Brett Meyers, the founder of CurrencyFair, has positioned his Irish-based fintech firm for growth. In a series of funding, rebranding, and recruiting, the firm has sought to garner the human and financial capital aimed at giving the company the resources it requires to grow its business. To this end, CurrencyFair has raised €8 million $8.8 million in its latest round of funding as well as recruited top-rated management team in Sylvie McDermott and Paul Byrne. 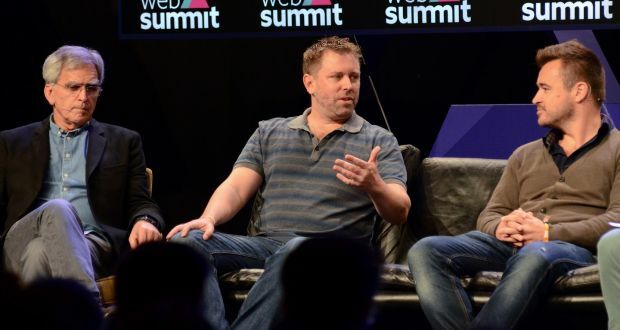 Lead by Octopus Ventures and Frontline Ventures, the latest round of funding bring the total amount of funds raised by the Irish-based startup to roughly €20 million, giving the company sufficient funds to finance its growth ambitions. Need to send money abroad? 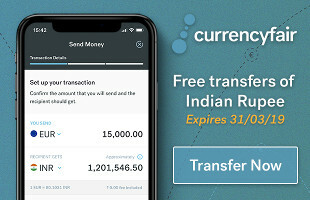 CurrencyFair or TransferWise? The peer-to-peer currency exchange firm is looking to step-up its efforts in marketing. Recently, Mr. Meyers reckoned that his company had built a very good product ever since the company was founded back in 2009. However, he also appreciates that the time has come to create a brand for his company with a specific interest in improving how they company and products interacts with their customer. 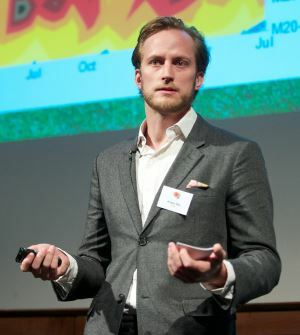 To this end, the company recruited Nils Anden earlier this year to steer the marketing and branding efforts of the company. Upon his arrival at CurrencyFair, Anden brought to light the company’s strategy and aim of targeting the growing market for small and medium enterprises with products that are specifically designed for them. The original target for the company did not feature SMES and as such, CurrencyFair has neglected this type of clientele. They have historically never developed products that meet the needs to SMEs. However, the growth in that market segment has attracted a lot of interest, spurring the need to develop products that meet their needs, which the firm aims to achieve in the next six months. With regards to the new management restructuring, Ms. McDermott joined as the Chief Product Officer (CPO). The former director of Betfair was brought in to steer the development of CurrencyFair’s products. She brings with her a vast experience having served in leadership positions in product strategy for over 16 years. She is particularly experienced in online and mobile products in both B2C and B2B environments. Paul Byrne will serve as the CEO of the firms. He brings over 15 years of CEO experience to CurrencyFair having served as the CEO of Trintech, which he also owned. 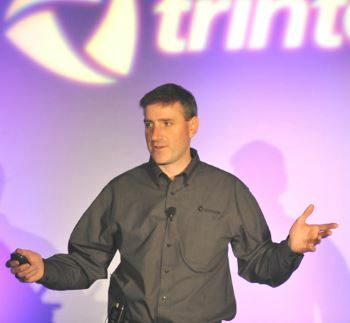 During his tenure at Trintech, he steered the development of Cadency as a financial product sold as a software as a service. He helped the company accrue over 200,000 users over a four-year period. His experience in the financial industry and scaling of online businesses augurs well with the growth CurrenyFair’s growth ambitions. Another notable addition to the management personnel of CurrencyFair Ruth Fletcher, who was appointed as the new CFO to steer the firm’s scaling to an international business. As for Brett Meyers, he will play the role of the Chief Strategy Officer. Noting that he has previously devoted a great deal of time in fundraising and recruiting, he neglected the firm’s strategy. Therefore, the expanded management team will free up his time and concentration, thereby allowing him to add more value to the business.